Beltone First applies the latest and most advanced integrated sound processing technology, providing top-rated quality sound. Beltone First is a Made for iPhone hearing aid that offers direct streaming of sound from iPhone, iPad and iPod touch, allowing wearers to utilize their hearing aids to talk on the phone and listen to music in high-quality stereo sound without the need for an additional remote control, accessory, or pendant. The accompanying Beltone HearPlus app allows users to set preferred volume levels as well as treble/bass settings, and use geo-tagging to assign and adjust to the acoustics of frequently visited places like home, work, favorite restaurants and more. 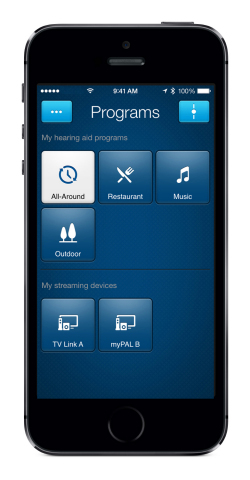 Beltone HearPlus™ also features a ‘Find My Hearing Aid’ function to help users pinpoint their hearing aids if misplaced. 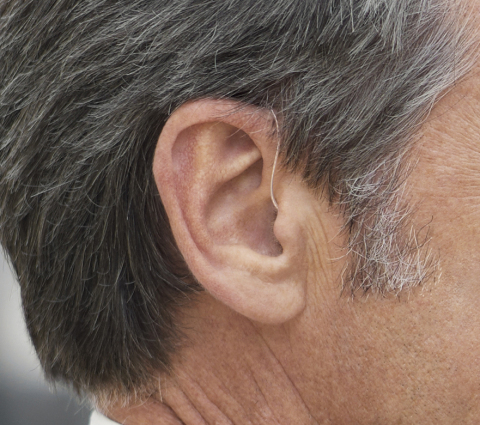 Beltone First is the smallest wireless Receiver-in-the-Ear hearing aid brought to market by Beltone, yet powerful enough to address 90% of all hearing losses. Beltone’s unique 2.4 GHz wireless technology is behind this latest technological breakthrough. Beltone First is the first hearing aid on the market to integrate this processing advance with Bluetooth® Smart technology. 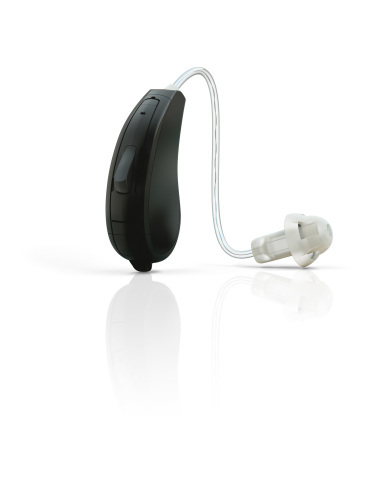 Founded in 1940, Chicago-based Beltone is part of the GN Hearing Care Group, utilizing advanced technology to produce hearing aids sold in the United States, Canada and over 50 countries worldwide. In addition to providing outstanding service and support for its U.S. hearing care network operating in over 1,500 offices in North America, Beltone remains the most trusted brand for quality products and care among its patients and adults aged 50 and older. Visit Beltone at www.beltone.com.